Living Legacy – Lifetime Patrons | FEED, Inc. 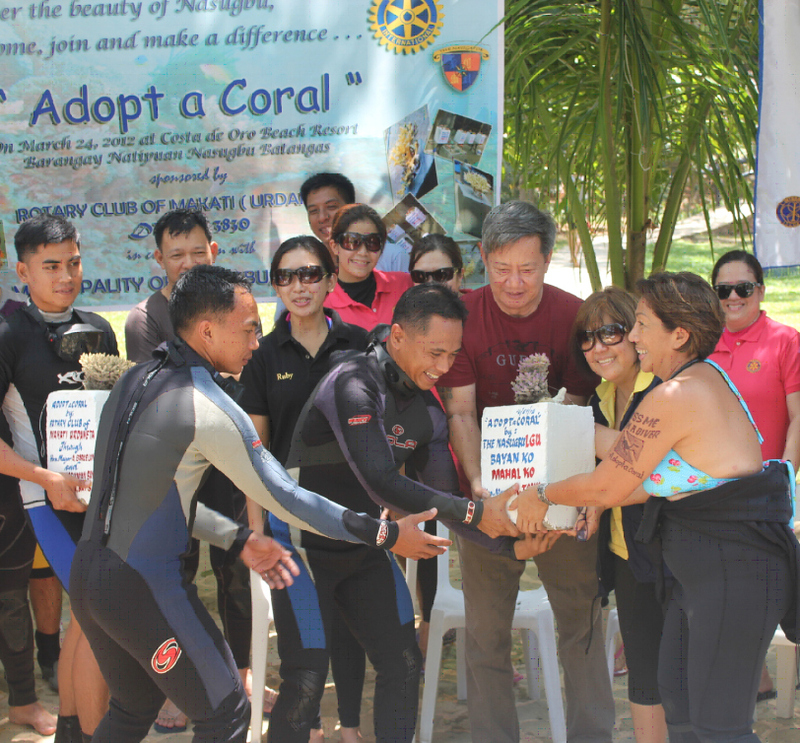 Individual and organizational patrons support the Living Legacy program by donating PHP500 or more (Philippine Pesos) per indigenous wood tree planted in their name, or on behalf of other friends or family members. 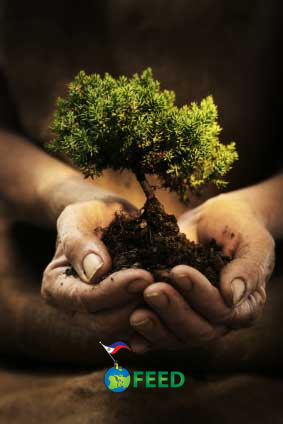 The marginal P500 cost per tree planted in his/her name covers the purchase of each seedling, tree guard, service and maintenance of at least 3 years (to ensure the proper growth of each tree managed by a local farmer) and a 95% success rate. As Ambassadors Extraordinaire, FEED Patrons are individuals and organisations who also act as key spokespersons. FEED’s first patrons are former President of the Philippines HE Mr. Fidel V. Ramos & former First Lady Mrs. Amelita “Ming” Ramos. Nina & Mario Aguas (Philippines) • Dra. Asuncion Raymundo (Philippines) • Ofelia Bakker-Mananquil (Philippines) • Henry-Jacques Bakker (Netherlands) • Jacob Bakker (Philippines) • Pieter E.M. Bakker (Hong Kong) • Cecilia Dinglasan (Philippines) • E. Fernandez (Philippines) • Mar Gatus (Philippines) •MIGHTY CORPORATION (Philippines) • Thelma Arranda-Sugay (Philippines) • Fidel V. & Ming Ramos (Philippines) • Lee Wilson (Netherlands) • Patis Tesoro Boutique • Philippine Army • Philippine Navy • University of the Philippines Los Baños • Larry and Winston Uy & Families • Via Mare Corporation & Glenda Baretto (Philippines) • Wong Chu King Foundation. For more information on leaving a legacy and becoming a FEED Patron, read more in our FEED Patrons Booklet or email info@feed.org.ph.